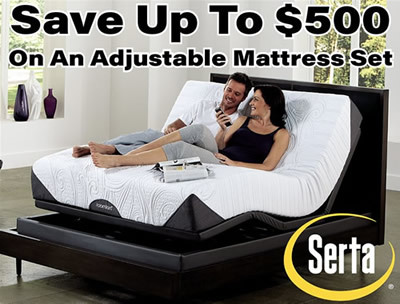 Mattress Avenue has top brand mattresses at guaranteed lowest prices in our Spring Hill, Florida showroom. Call or visit and speak to one of our expert mattress advisors for a guaranteed lowest price! 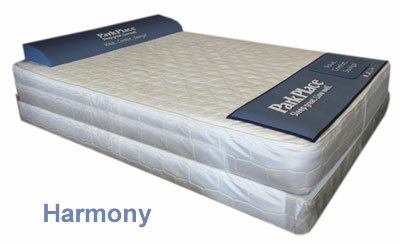 We have the best selection of mattresses in Pasco and Hernando County. Don't forget, Mattress Avenue offers free delivery, free set-up, and recycling of your old mattress on every premium mattress set purchased! Internet Specials Pricing MUST BE mentioned at time of sale. Not valid with any other offers, or on prior purchases. 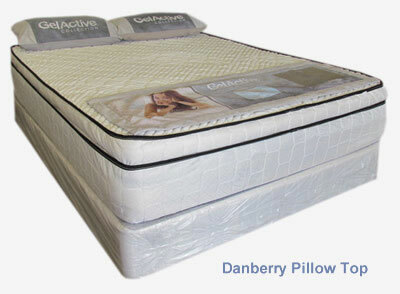 This Plush firm mattress is a wonderful value for sleepers looking for a high-quality mattress at a very reasonable price. 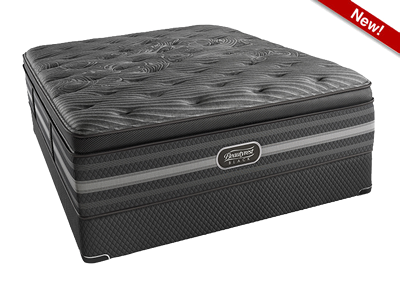 A softer version of the Dream Sleep, offers a 1 inch gel memory foam layer for more pressure relief and Extra coils for more support. 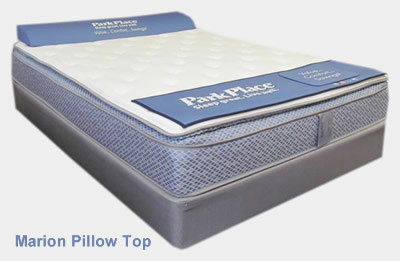 A Beautiful Gel Memory Foam Pillow Top version of the Dream Sleep Line. 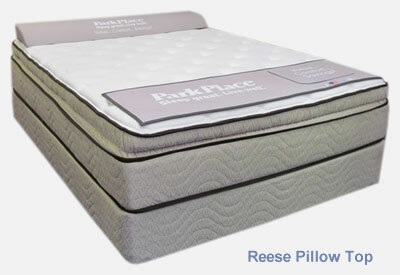 This is the Softest of the Dream Sleep Line, and offers the most pressure relief at a price you can afford. Pricing so low we can't list them due to manufacture. 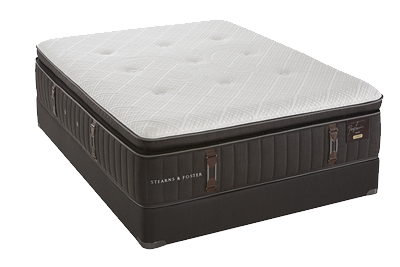 The Stearns & Foster is the absolute top of the line in a traditional innerspring mattress. 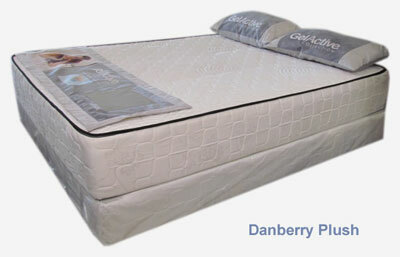 Using the Best in Sleep Technology to provide the Best in Luxury bedding. Luxury at its Finest. 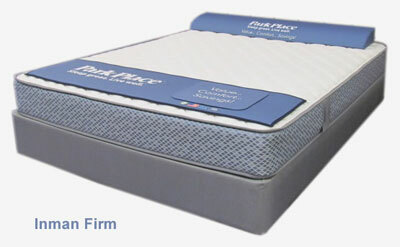 This Stearns & Foster is the absolute Top of the line in a traditional innerspring mattress. Using the Best in Sleep Technology to provide the Best in Luxury bedding. On a tight Budget ? Look no further. 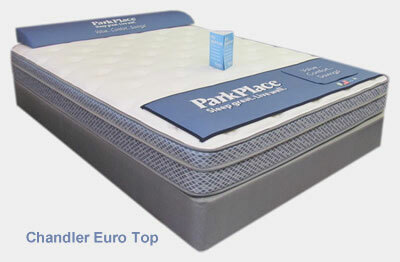 Solid Firm innerspring Mattress with a 10 year warranty. Like the Inman Firm, Plus a Little Gel-Memory Foam for those side sleepers. With a 10 year Warranty. Like the Inman Firm and The Chandler, This is an upgrade with Reinforced sides, More GEL in the Pillow Top. With a 10 Year Warranty .